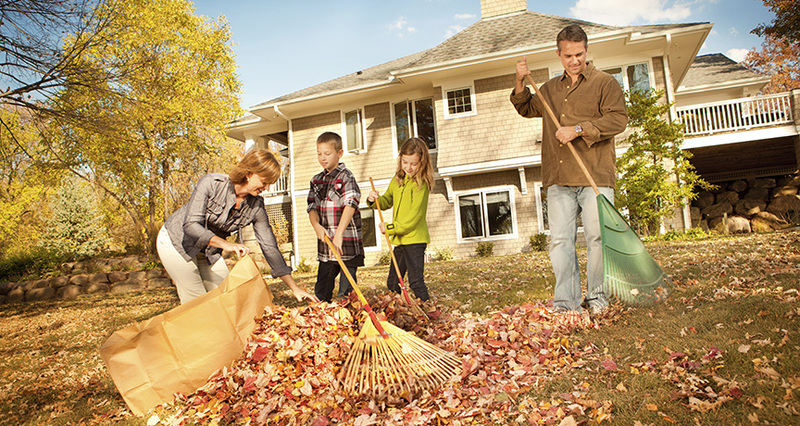 Have some landscaping materials you’re looking to get rid of? 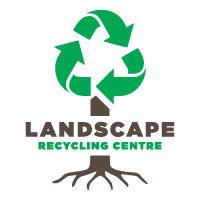 Check out Sharecost’s newest venture: the Landscape Recycling Centre! The Landscape Recycling Centre is open to all homeowners, landscapers, and contractors. And you won’t have to drive out of town to get here: we’re conveniently located at 1716 Northfield Road in central Nanaimo. Our three bins accept a wide range of materials, including excavated dirt and fill, concrete and rock debris, and garden waste. Scroll down this page to view the accepted and prohibited items for each bin. After you’ve dumped a bunch of material off, you’re probably only half-way done! On your way out, fill up with the bulk materials or rental equipment you need to finish that job off for good. The Landscape Recycling Centre isn’t just a business venture – it’s a project with a purpose. We’re not only creating a convenient location for you to recycle waste, we’re also volunteering time and equipment to help the City of Nanaimo clean up invasive weeds. It’s our way of helping to keep Nanaimo beautiful! Man-made/manufactured items are strictly prohibited from ALL bins. Maximum volume per dump is 8 cubic yards. Larger loads will not be accepted. Commercial loads are rounded to nearest 1/2 cubic yard volumes for payment. Sharecost reserves the right to define volumes dropped off for the purpose of determining pricing. Customers dropping off prohibited items will be subject to surcharge and held liable for clean up/disposal costs.